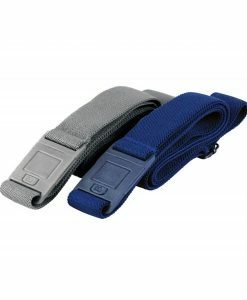 Before Beltaway, there weren’t any stretch belts that didn’t make trade-offs between comfort, support and fashion. 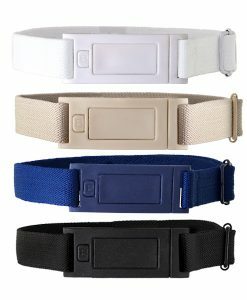 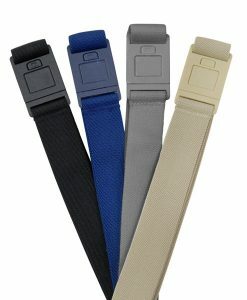 So we endeavored to create the stretch belts that we wanted but couldn’t find. 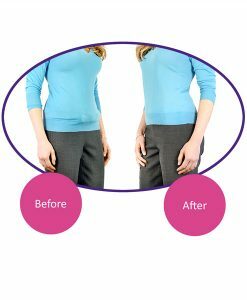 Our vision was to help people feel more comfortable with their clothes and with themselves. 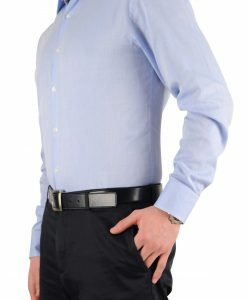 Judging from the reviews we’ve received so far, we’re confident that our vision has grown into a reality. 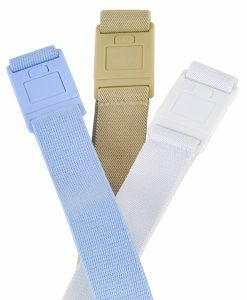 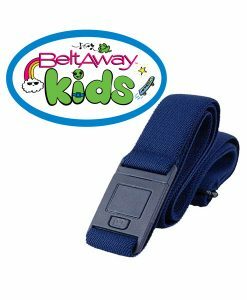 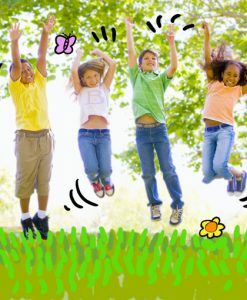 Beltaway’s stretch belts do away with having to readjust your pants. 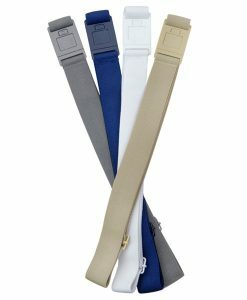 Our stretch belts eliminate your need to be vigilant about back gap – that embarrassing gap between your pants and lower back that occurs when you bend over. 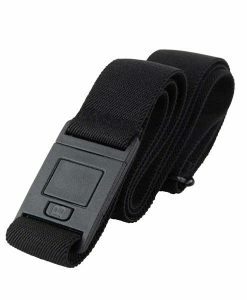 If you’re on the way to slimming down, our stretch belts enable you to wait until you’ve hit your target number before purchasing new clothes – Beltaway will allow your the pants you already have to fit just fine. 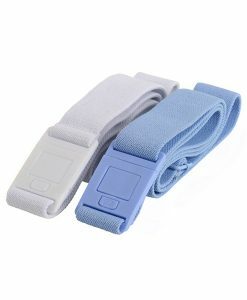 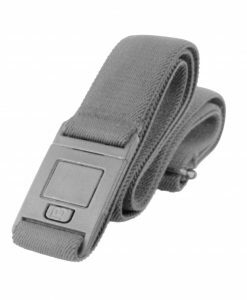 Our stretch belts are also excellently suited to help pregnant women and women who recently gave birth or pregnant women to adapt to their swings in size. 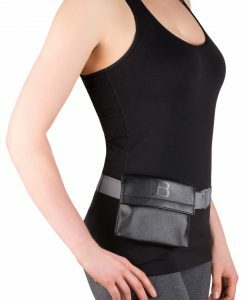 Beltaway can even be easily adjusted while wearing.